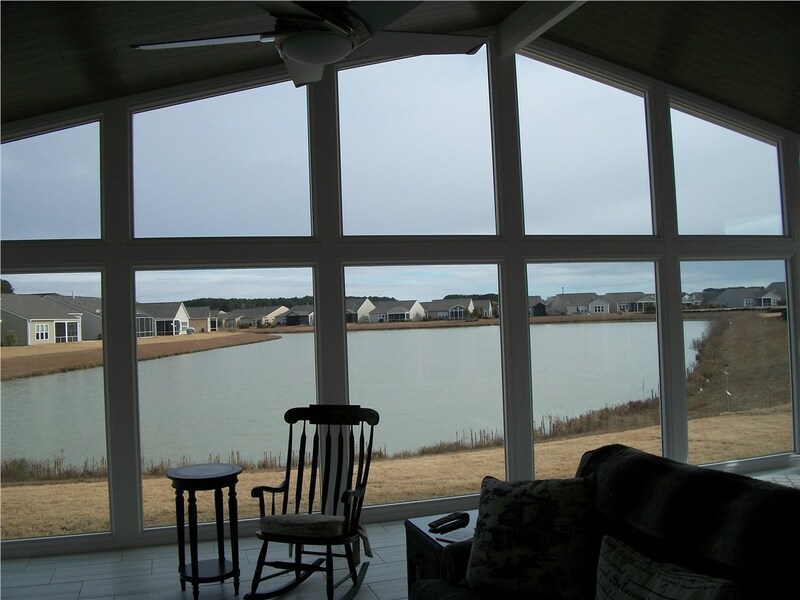 Proudly serving Bluffton and beyond, we're the trusted name for all of your sunroom needs. 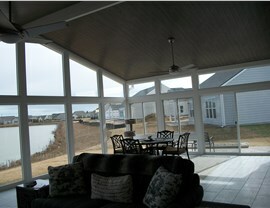 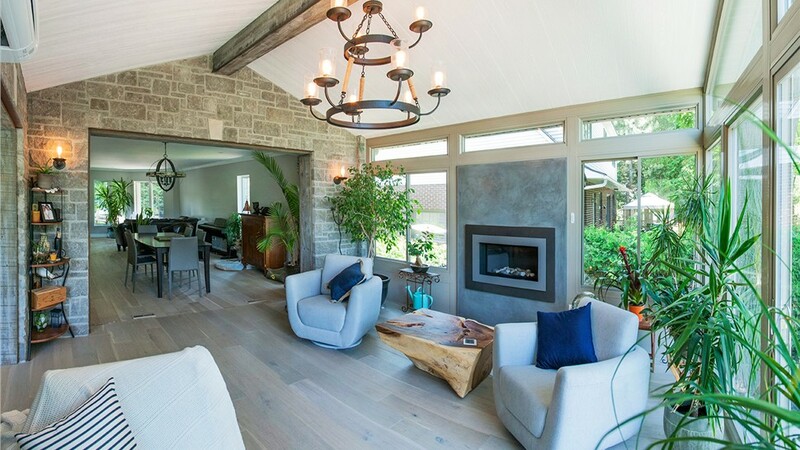 Learn More Adding Value to Your Home With a Beautiful Sunroom Today! 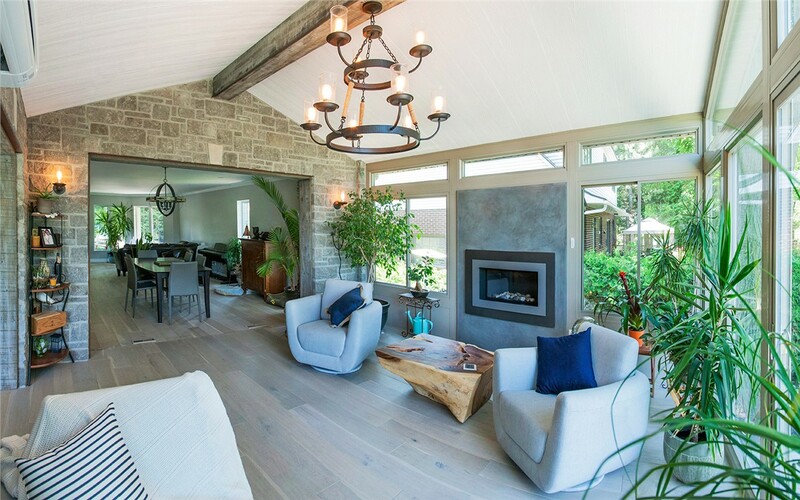 Whether you are considering one of our stunning conservatories for added curb appeal or want to learn more about the functional value of our durable screen rooms, Palmetto Porches is here to help you find the perfect solution for indoor-outdoor living! From start to finish, our first priority is complete customer satisfaction, and we've already helped countless homeowners throughout our service area get the sunrooms they want at a price that fits within their budget. 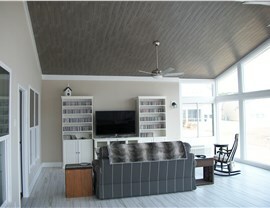 Are you ready to take the first step in enhancing your home with a new sunroom addition? 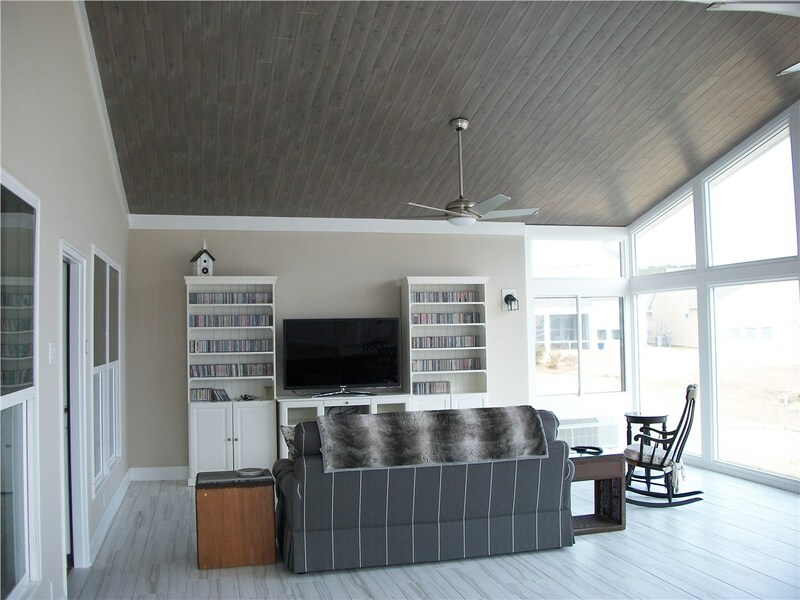 Give us a call today to learn more about the innovative products and services we offer, or fill out our online form now to request an appointment for your free, no-obligation estimate.